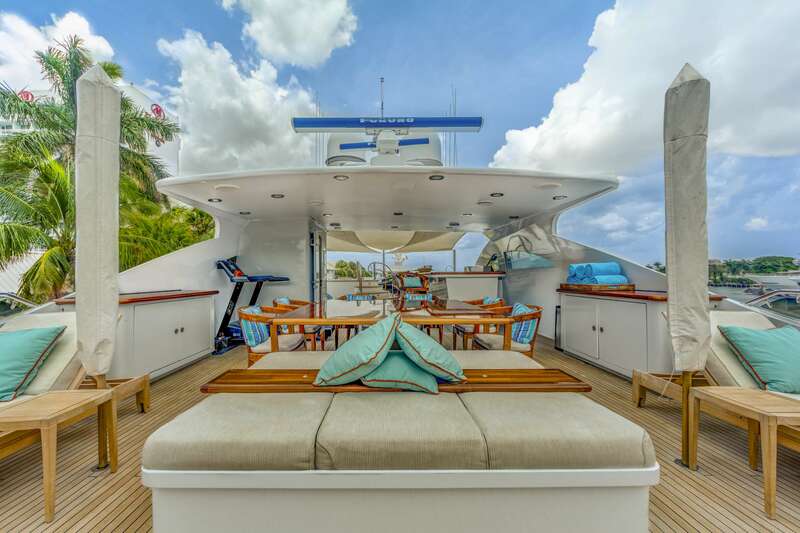 ASPEN ALTERNATIVE yacht is great for an unforgettable yacht vacation, it's a spectacular 164 feet boat that you will really enjoy. 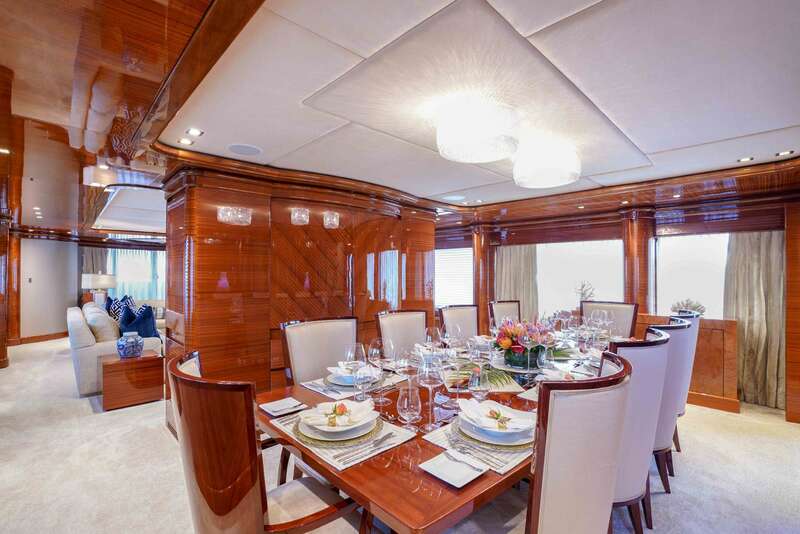 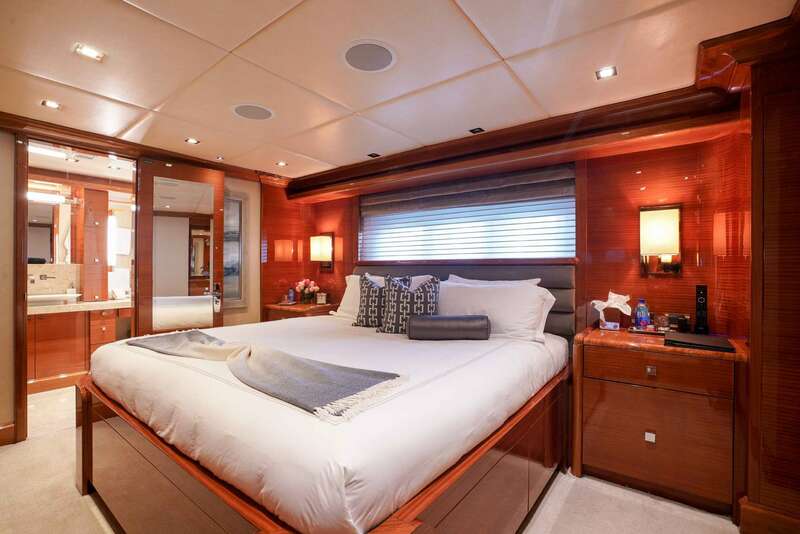 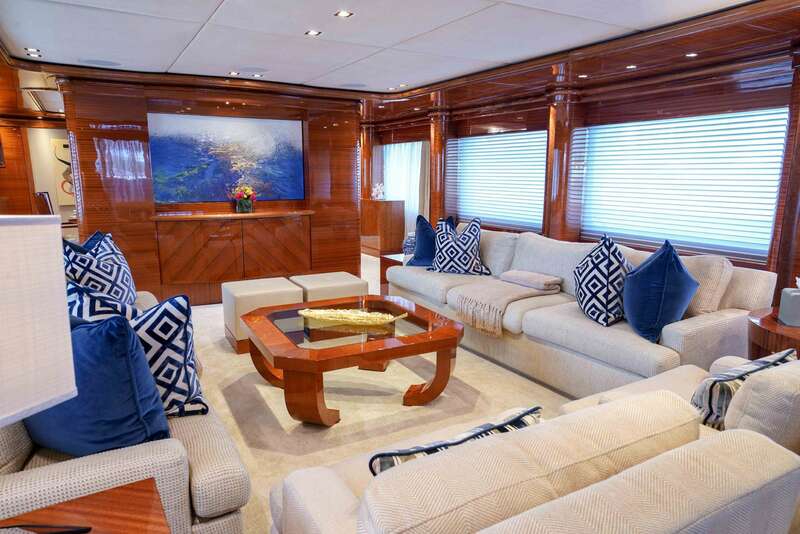 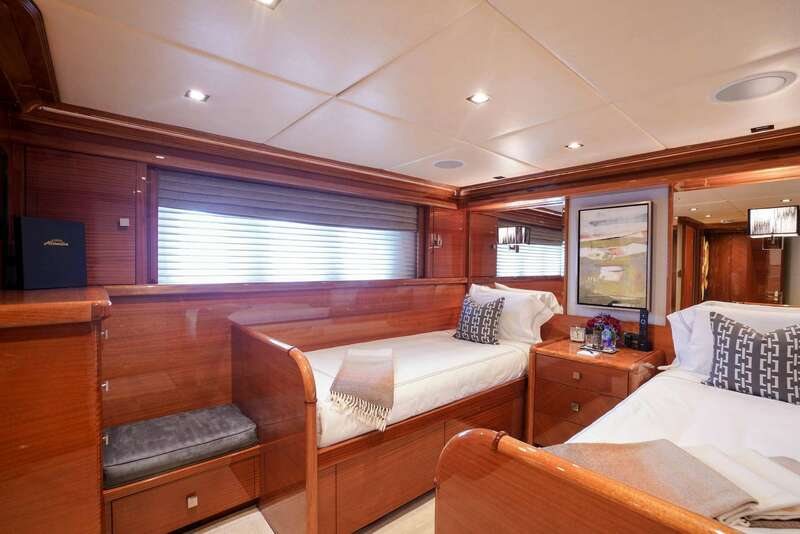 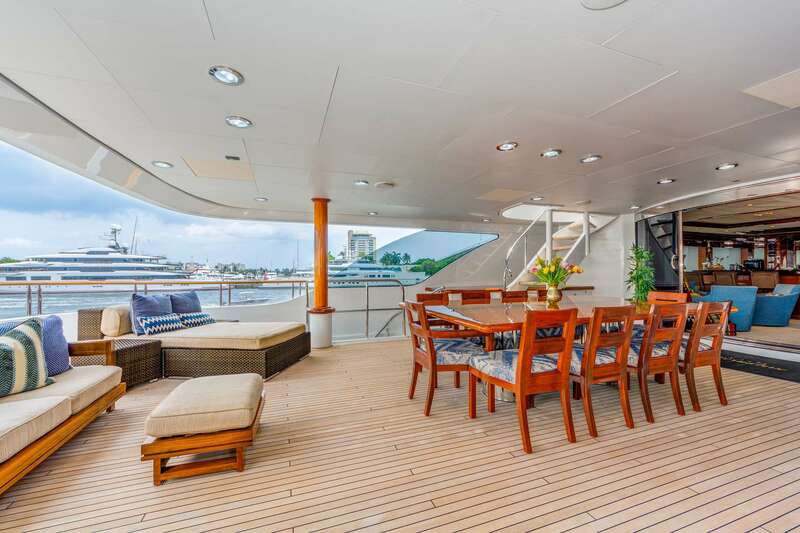 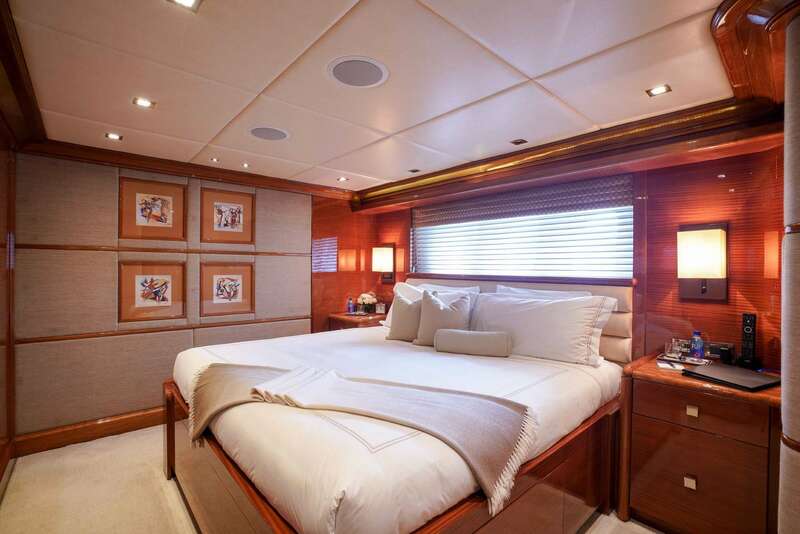 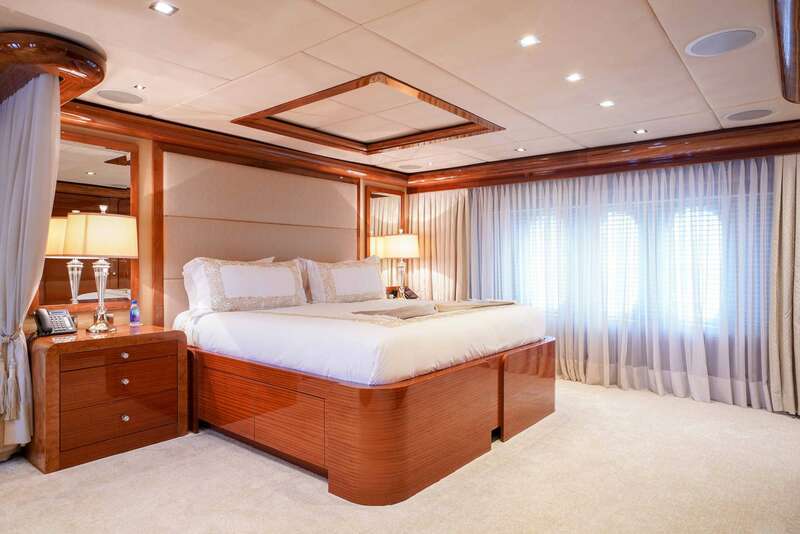 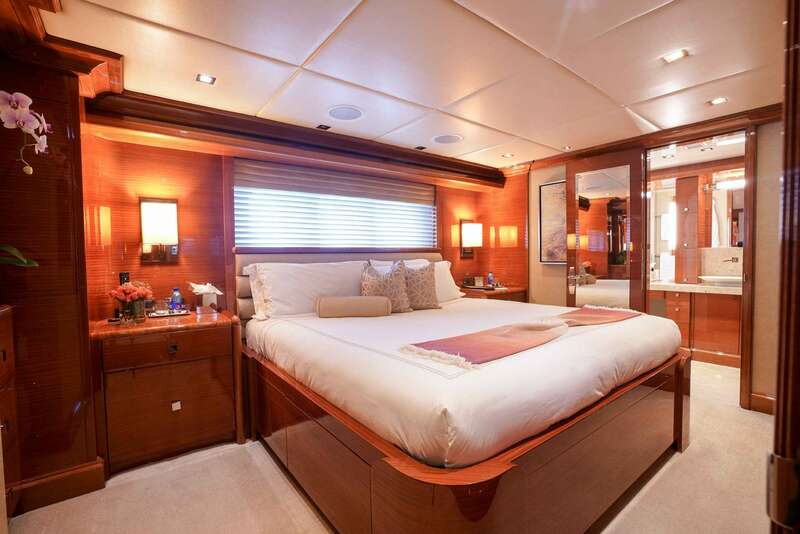 The yacht includes 5 nice cabins designed to sleep 10 guests. 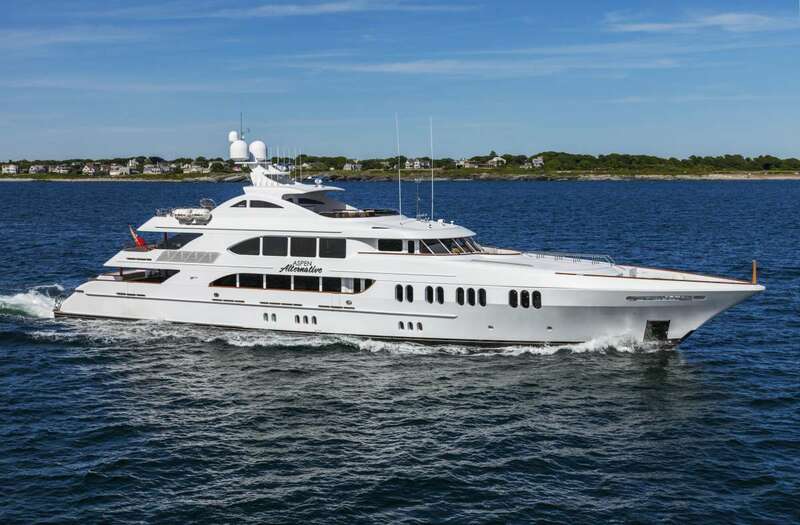 The yacht was built by Trinity Yachts in 2010. 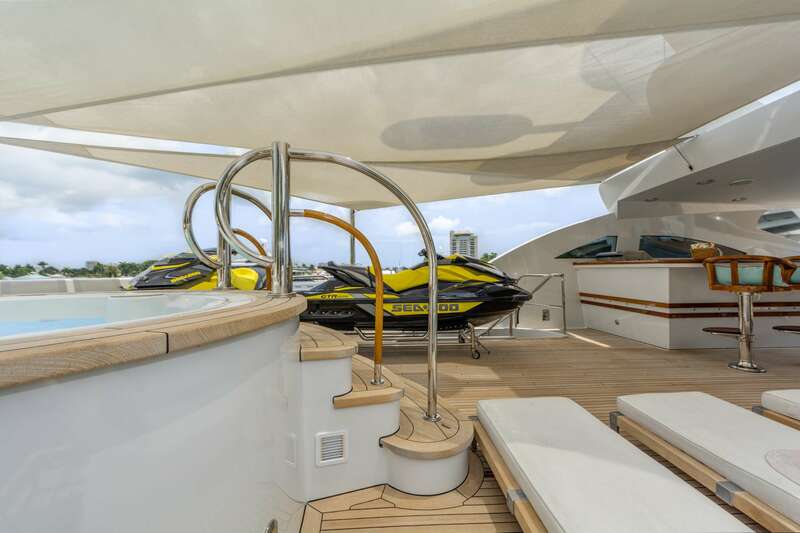 The yacht is equipped with 2 x Caterpillar 2250hp 3512-B E-rated 12-cyl Stabilizers at anchor engine, and is capable of a max speed of 20 knots. 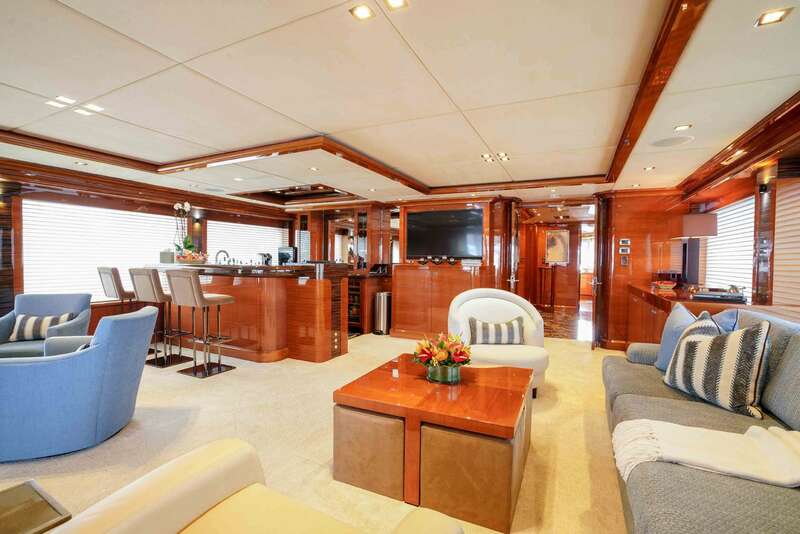 The yacht cruises at a speed of 18 knots. 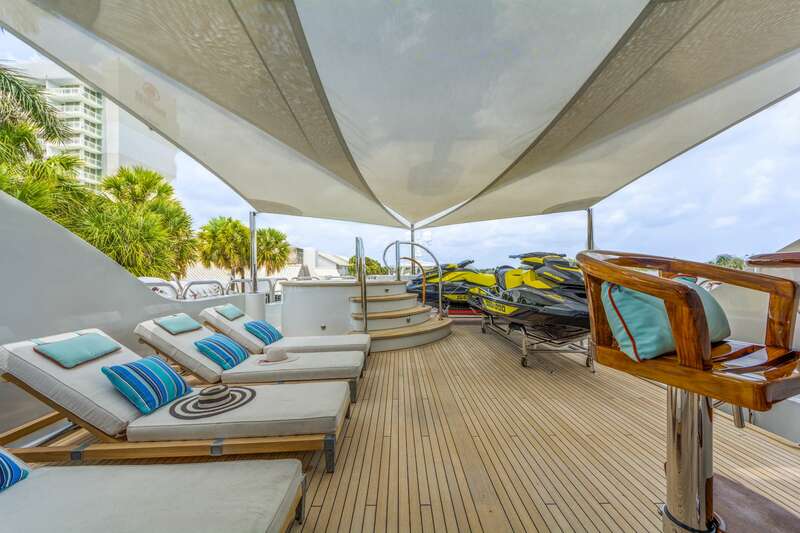 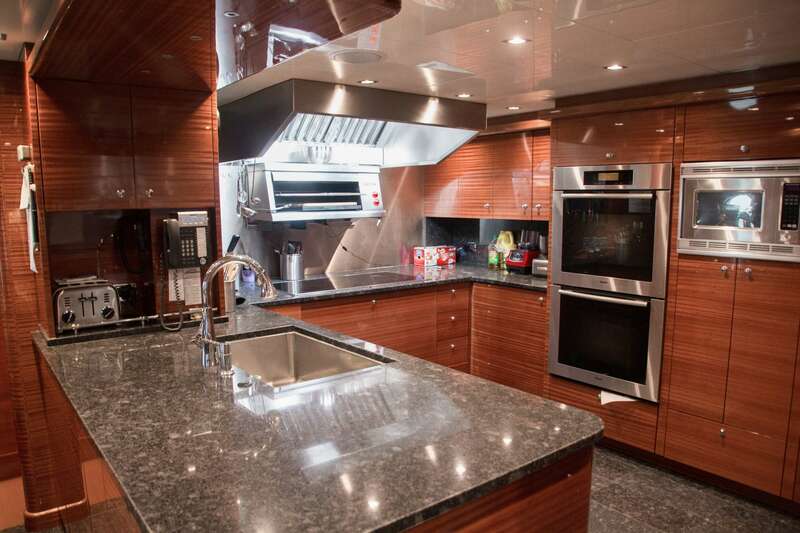 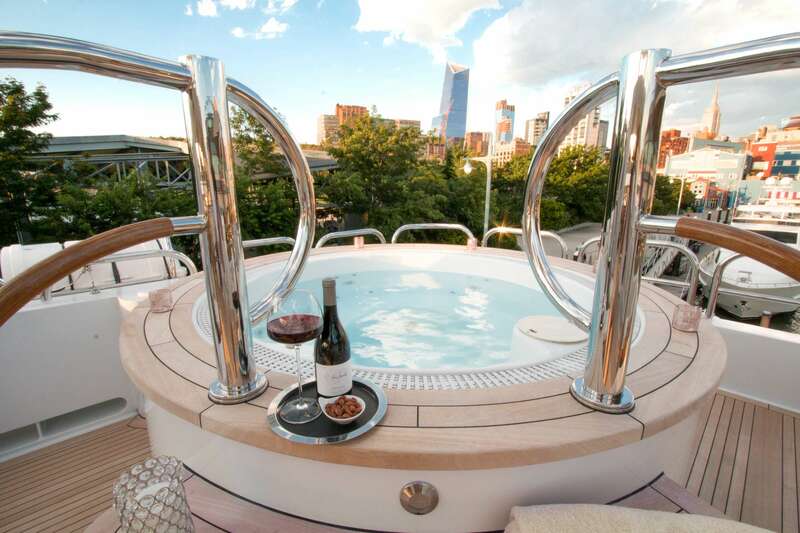 You and your guests will love this yacht as it offers many amazing features and entertainment, such as: Ice Maker, Pets Aboard, 2 Pax Kayaks, . 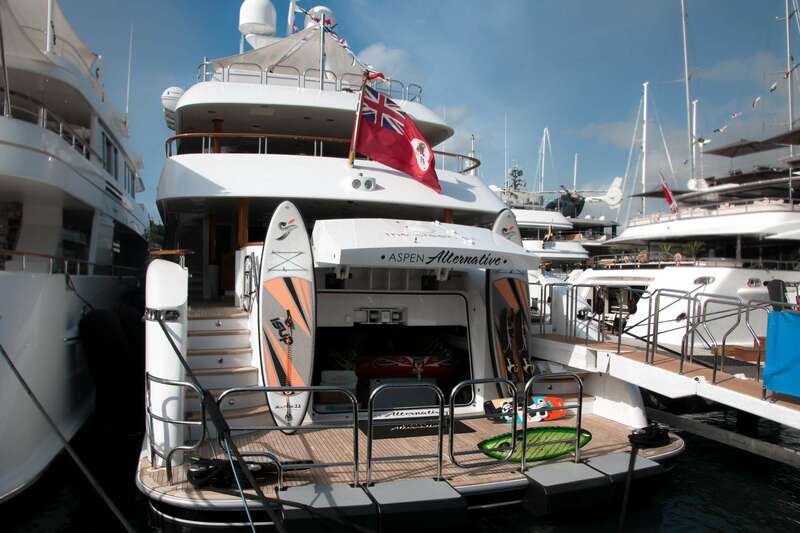 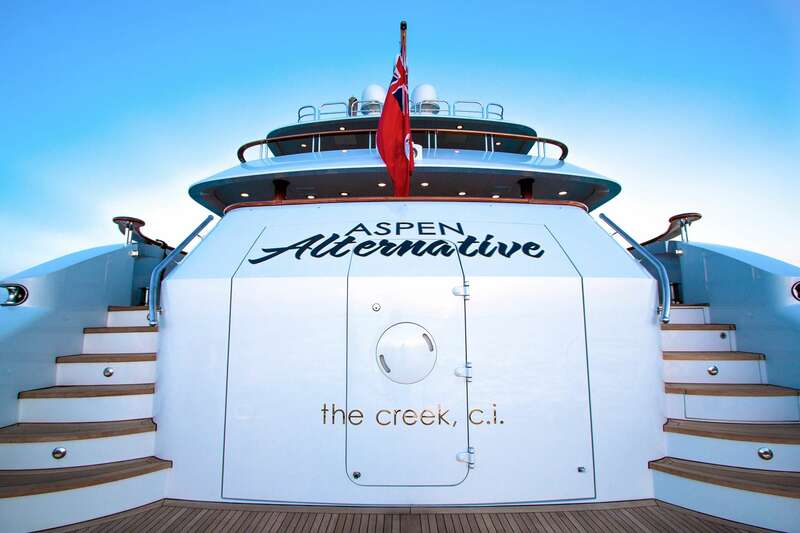 You can charter ASPEN ALTERNATIVE in for a weekly rate of $185,000 - $195,000 varies between the low and high season. 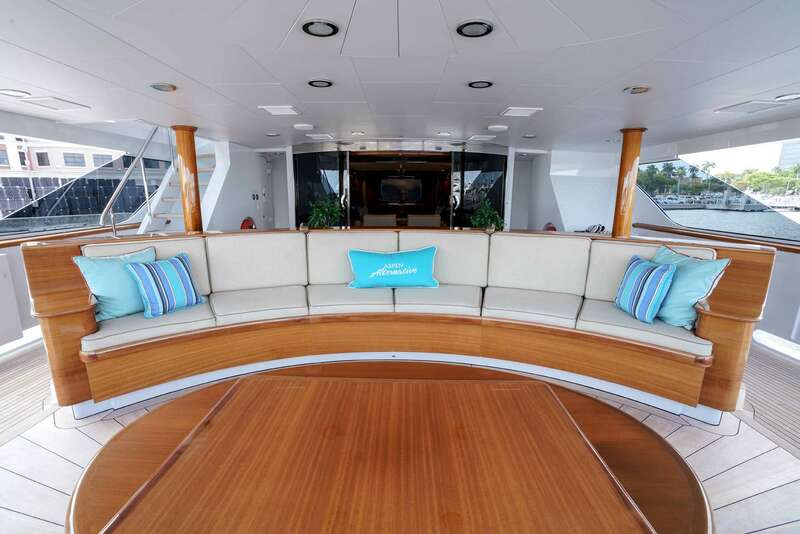 There are 9 crew members.